This will be our third summer serving with our mission partner Ansanm in Cap Rouge, Haiti and we are so excited to go back! The cost is $1850 and includes airfare, lodging, and food. The dates are Friday, July 5th through Saturday, July 13th. Our team will serve in a variety of ways: community ministry, community development projects, school and/or church projects, medical mission projects, sports ministry, farming, discipleship opportunities… etc. Adults and students ages 16 and up are welcome. 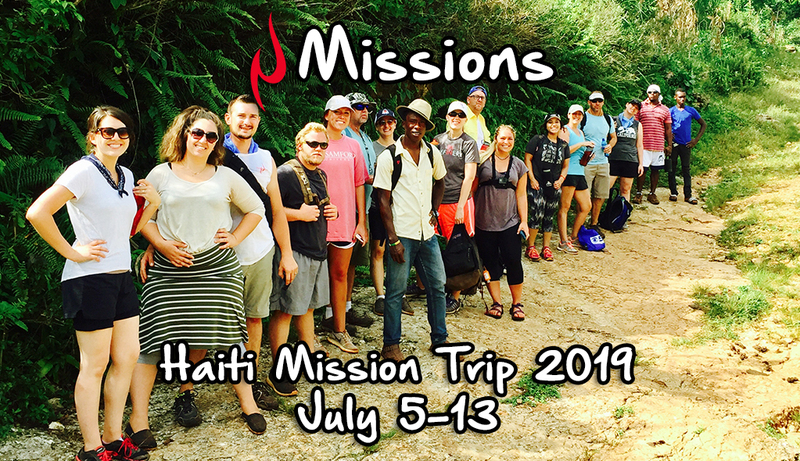 Come be a part of meeting and sharing the gospel with the amazing people of Cap Rouge, Haiti – you’ll never be the same!